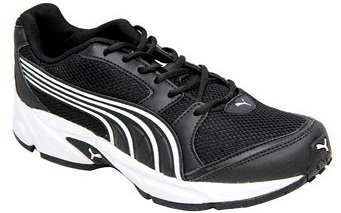 These sports shoes by Puma are designed for everyday running sessions. With superior comfort and cushioning, these shoes will surely boost your performance. These are must have essentials in every man's wardrobe. 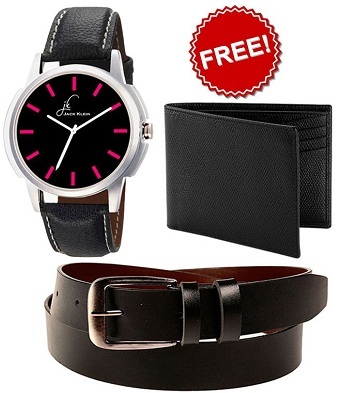 A watch that complements both casual and formal outfits, a belt that perfectly matches most of your formal trousers and a free wallet to store your currency notes and plastic money! This combo has everything a man needs on a daily basis. We have something for our cricket lovers. 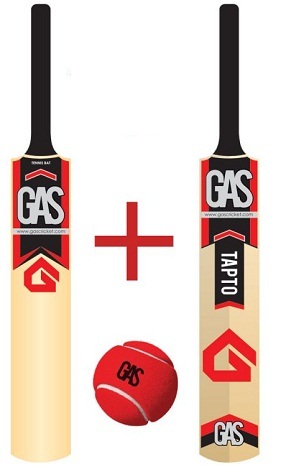 Play cricket to your heart's content over the weekend with this cricket kit by Gas. The offer includes a free bat and a tennis ball. Isn't it just wow? After a long day at work, it is time for some entertainment! Listen to your favourite tracks from any multimedia player or your smartphone with this pair of superior earphones. 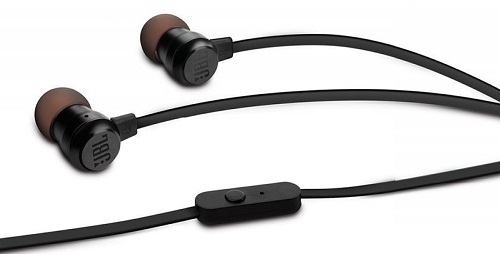 These earphones fill your ears with powerful sound and block the unwanted noise. Rock the casual look over the weekend with this pair of Levi's jeans. Pair it with a polo t-shirt and a pair of sneaker shoes to complete the look. 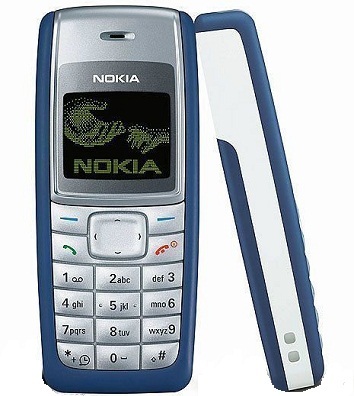 This feature phone by Nokia comes with all the key features you look for in a mobile phone. With talking alarm clock, polyphonic ringtones with MP3 quality sound, this phone is a complete package. It is lightweight and user-friendly. A high on utility combo by Reebok! It includes a duffle bag which you can carry to the gym. It stores your gym wear easily as it is really spacious. Along with the duffle bag, there is a pair of sunglasses which protects your eyes from harmful UV rays and also makes you look stylish. The best part about this combo is that you get a free Reebok watch. 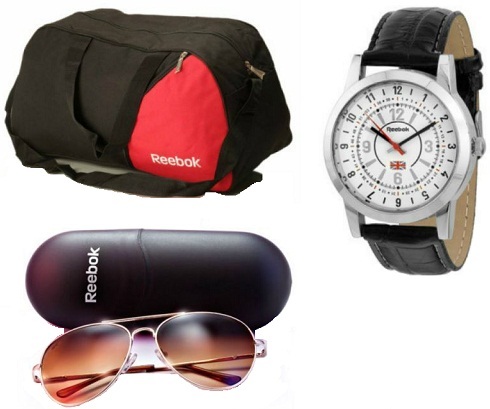 With all these smart accessories, this combo by Reebok is surely a steal. Be it summer or monsoon, the advantage of wearing a pair of leggings along with a kurti or top is that it is super light and gets dried easily. These leggings are made of a superior quality material which is soft to your skin.